The H&V aluminum pouch is improved. With the added tear notch it is now easier to open the pouch by hand. 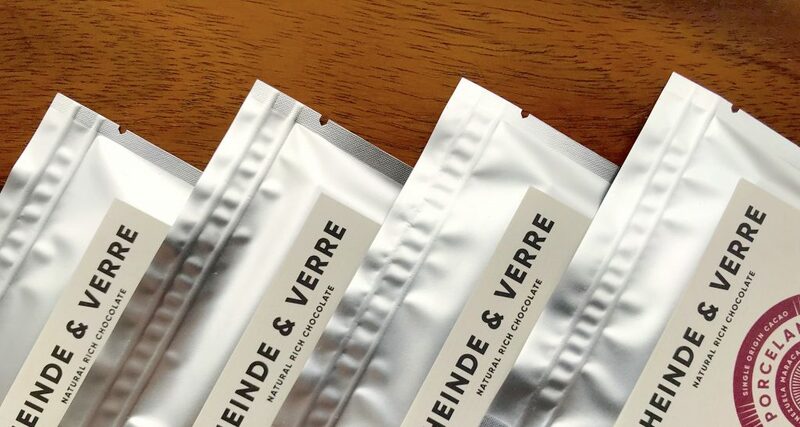 Very convenient when you are on the go or just having some H&V chocolate with your coffee. The high quality material ensures that the chocolate is sealed airtight and protected against unwanted odors, light and moisture.